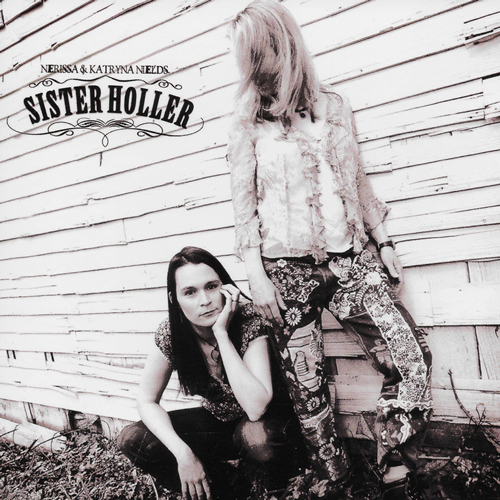 Sister Holler is Nerissa and Katryna’s fourteenth album to date, and it brings them back to their folk roots while at the same time showcasing their growth as musicians and songwriters. The premise of the album is that Folk music has always been passed down orally, and as such, it changes with each generation of singers and songwriters. Each song was inspired by a pre-existing song: there’s a revised version of the old spiritual, “Ain’t That Good News,” a modern sea chanty–even a version of Pachelbel’s Canon in D.
That being said, there is plenty here that is new and fresh–long time Nields fans will not be disappointed and this CD is sure to garner The Nields a whole new generation of listeners. Produced by Dave Chalfant.